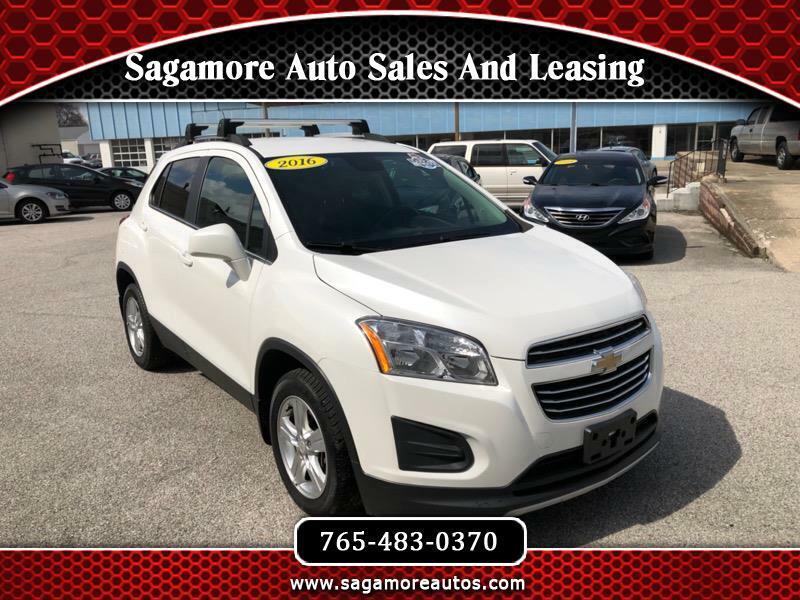 2016 CHEVROLET TRAX LT FWD. ONE OWNER CLEAN CAR FAX. SATELLITE RADIO. ON STAR. BACK UP CAMERA. BLUETOOTH. USB PORT. COME IN TODAY FOR A TEST DRIVE. FINANCING AVAILABLE FOR EVERYONE.